Donate today and help save Australia’s unique native plants!! Many of Australia’s native plants are threatened and we urgently need your help to promote and improve their conservation. Donate today and support the network of people working in plant conservation! We need your help urgently to continue the vital work of the ANPC! Everyone has heard of the Koala, the Corroboree Frog and even the very rare Night Parrot. But what about the Monarto Mintbush or the Wringled Dollybush? Numerous little known plants like these are very rare and threatened in Australia, and many scientists and people on the ground are working hard to save them from extinction, such as collecting their seed, or propagating and planting them back in the wild. But this work is very challenging and difficult. The ANPC brings together plant conservationists from all walks of life to inform and inspire each other in our efforts to save Australia’s plants, which are found nowhere else in the world and are a rich part of our cultural heritage. 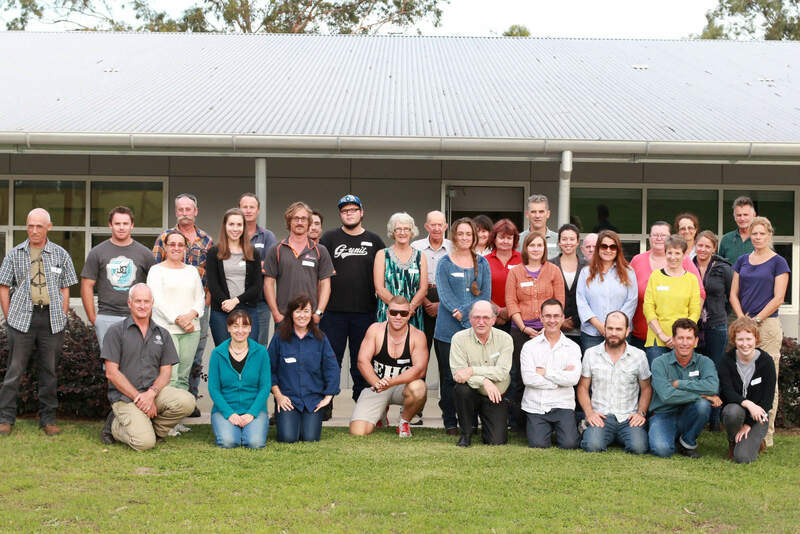 The ANPC is the national network that links people, research and action with a mission ‘to promote and develop plant conservation in Australia‘. 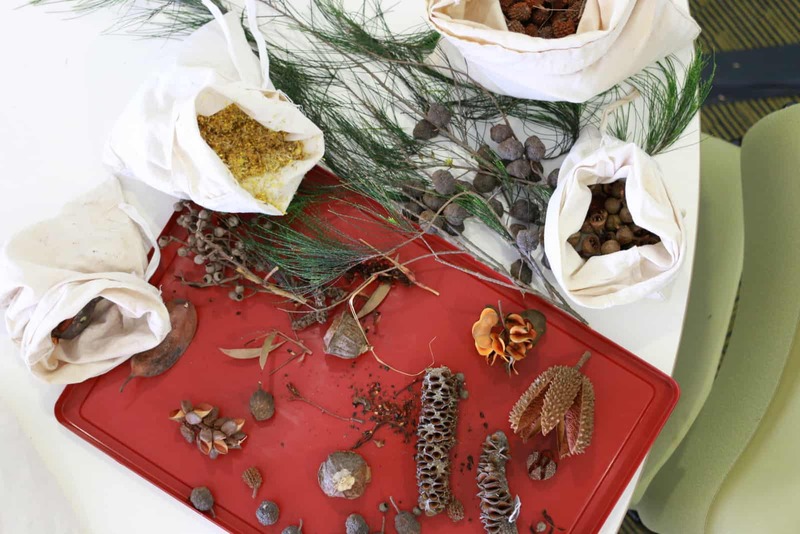 holds plant conservation workshops such as in plant identification and seed collection. publishes the quarterly bulletin Australasian Plant Conservation (APC) and various plant conservation guidelines. holds a biennial national conference with the 12th Conference coming up in November 2018.
provides plant conservation information and updates through our website and our monthly e-newsletter ANPC News. publishes findings from current research and on-ground practice. The ANPC is sustained via memberships, grants, fundraising and donations and relies heavily on volunteer contributions to keep running. Your donation will help the ANPC improve conservation efforts for threatened plant species, and at the same time raise community awareness of threatened species and other plant species of conservation and cultural significance in Australia. Donations of $2 or more to the ANPC are tax-deductible. download, complete and email us the 2018 ANPC Donation Form. Donations of money or property made as tax-deductible are placed in the ANPC Public Fund, and managed as prescribed under ATO rules and in our Constitution. A Tax Receipt will be issued for all donations. Ordinary monetary donations for any amount are always welcome. Special donations i.e. non-monetary donations, large monetary donations or donations which you would like to tie to a particular purpose are also welcome. We ask that such special donations be discussed with us beforehand, as they may need special management to ensure best benefits to you and to us. To discuss a special donation with a staff member, please contact the ANPC office on 02 6250 9509. From 2015 to 2017, Public Fund donations contributed to the development of this new and improved website. A big thank you to everyone who donated to this, especially a confidential $5,000 donation as this helped cover the costs of establishing and designing the website, as well as producing the on-line payment forms and membership database, event registration features. The website will continually be updated and expanded to increase the community’s knowledge, awareness and appreciation of native plants, especially threatened plant species and endangered ecological communities from around Australia, with the provision of innovative educational resources and information, and expansion of the kids page. The website will also be further developed to provide a comprehensive resource for all those working in plant conservation – for example, the establishment of a Resource Bibliography for Australian Plant Identification will soon be available online for everyone to use to keep track of all the available Australian floras and plant identification publications.